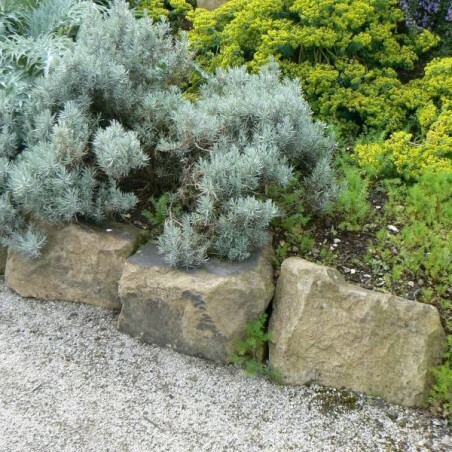 If you’re experimenting with various rockery stones in your garden, you’ll want to pick up some of our beautiful Yorkstone rockery, which is guaranteed to add a friendly, inviting appearance to your latest landscaping creation. 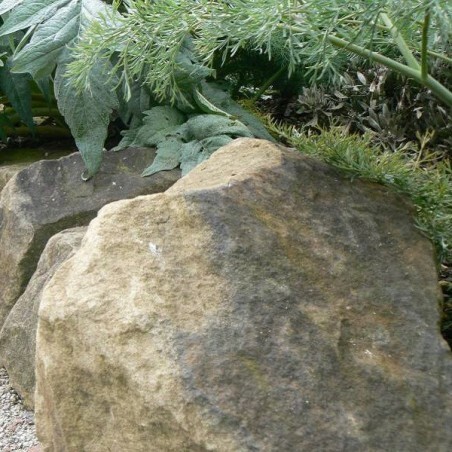 This product is immensely popular here in the UK and is often considered the go-to stone for all kinds of decorative features. 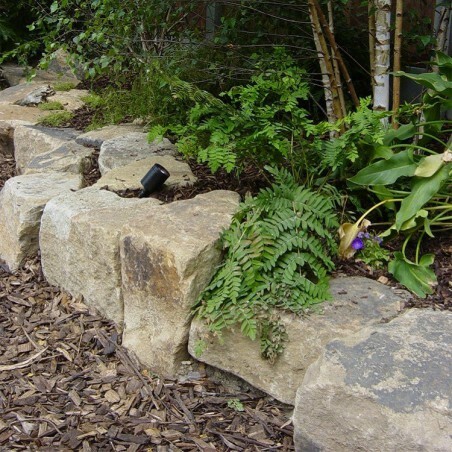 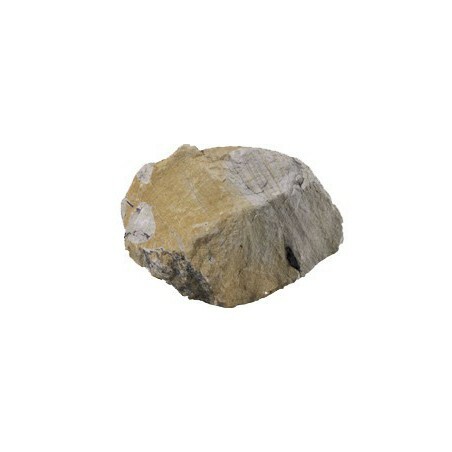 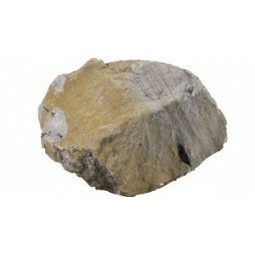 Yorkstone rockery stones can vary in colour thanks to their natural two-tone buff to grey shades. 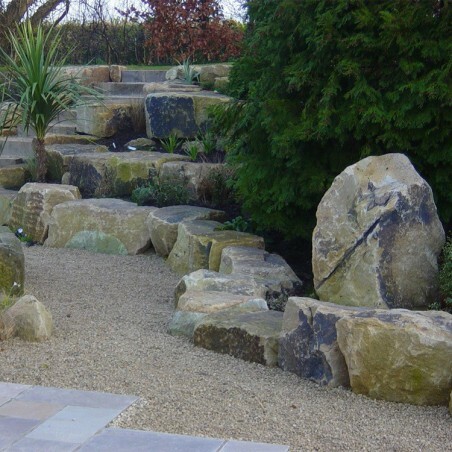 Yorkstone rockery varies in size and shape, but one thing’s for sure - you can always buy this stunning material in 0.5 tonne or 1 tonne cages from Milestone!